Robert has been apart of Chem-Dry now for 12 years. Joining his parents and is as passionate as ever. 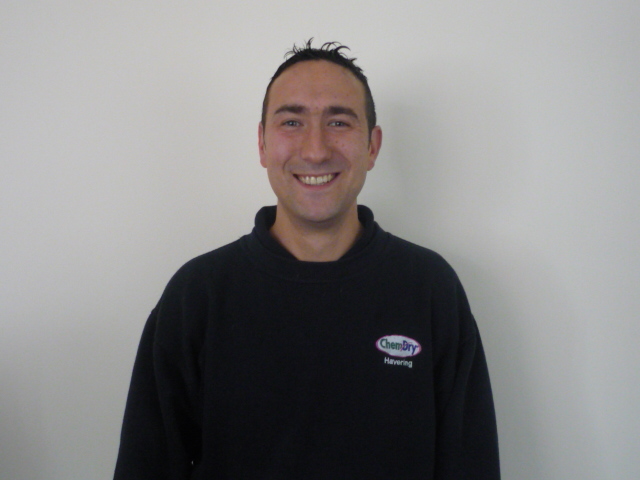 Robert is responsible for the day to day running of the business, also helping out on the practical side when needed. When he can take his self away from his long term relationship with his I phone, Robert loves holidaying spending his spare time with his wife and two sons. He drinks tea with two sugars and has a slight addiction for espresso’s. 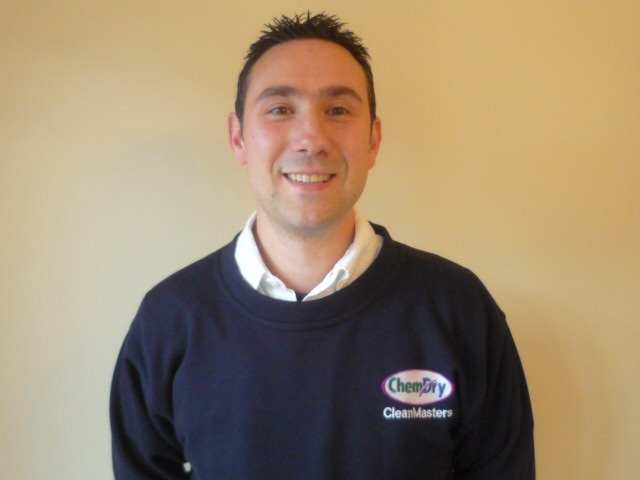 Steven is Roberts twin brother and has also been apart of Chem-Dry now for 12 years. Steven assists Robert on the day to day running of the business and helps Ben on our Fire and Flood restoration side, but also occasionally helps out with carpet and upholstery cleaning if required. 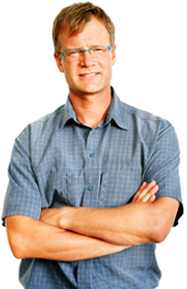 Steven is a BDMA certified trained technician and has held this impressive post since 2003. In Stevens spare time he loves to go swimming, but most of all loves spending time with his wife and family. 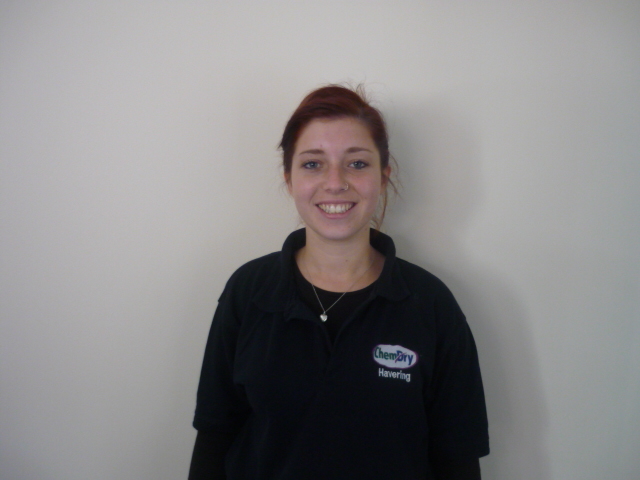 Charlotte has joined Chem-Dry within the last few months and has great ambition and enthusiam. 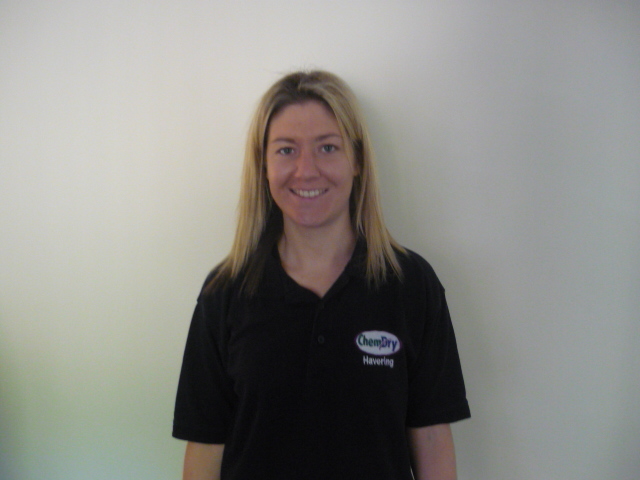 Charlotte has joined the Chem-Dry team to further enchance the customer experience, which includes taking care of all the carpet and upholstery technicians and managing our brilliant website. Charlotte is married to Robert Managing Director, she likes to think she has the brains of the family, although I am sure Robert would disagree. Nicola joined the Chem-Dry family business in 2009, and has been a god send as she keeps us all in check. Nicola is always happy to help with any queries and problems. Nicola is responsible for the invoicing and credit control aspect of the business. Nicola is the number one tea drinker, very milky and no sugar. When not at work Nicola enjoys spending time with family & friends and walking her dog Alfie. 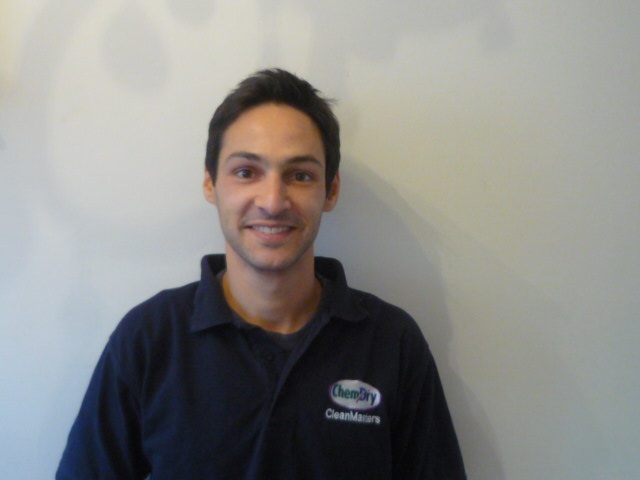 Ben joined the Chem-Dry Havering team in 2005, as a carpet and upholstery cleaner and since then has developed his skills to become a multi-purpose technician undertaking fire and flood restoration and carpet and upholstery cleaning. Ben Loves to go to the gym and often attends on his way to work, as well as playing football for a local team on Saturdays. He loves to eat out and enjoys holidays. Rachel joined us newly in 2010. Following successful spells with local cleaning companies. Rachel was appointed as our fire and flood restoration “cleaning” technician. 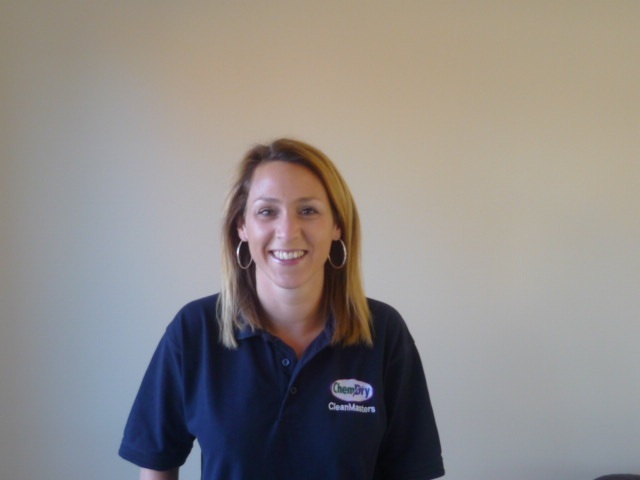 Rachel is based in our unit undertaking cleaning work on both water and fire damaged contents, but she also ventures out to undertake building cleans when needed. Rachel works closely with Ben. In her spare time Rachel loves to socialise with friends and go on facebook. 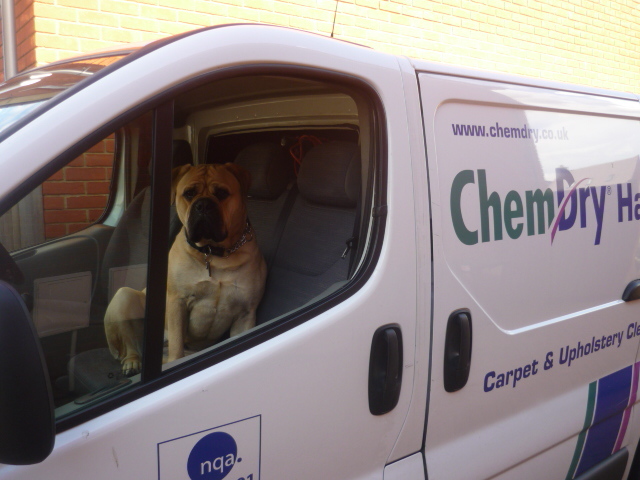 If were honest Roxy doesn’t do much, she is just our big cuddly teddy bear who brings lots of love and happiness to the Chem-Dry team.